Our passion for water goes beyond launching and managing successful marina ventures with exceptional amenities and services; our sound operational practices were established to protect our waterways for future generations. Safe Harbor Development is one of the largest developers, private owners and operators of marinas in the Southeast. 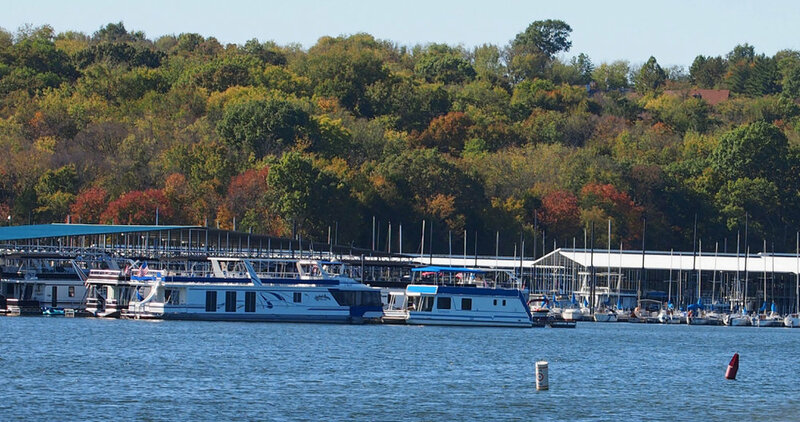 Safe Harbor specializes in marinas that offer the finest boat slips, restaurants, and amenities to facilitate a safe and enjoyable waterfront experience. Experienced Harbor Masters manage all marinas and are staffed by a dedicated team of professionals who deliver reliable service both on and off the water. Visit Safe Harbor Marinas website for more information.